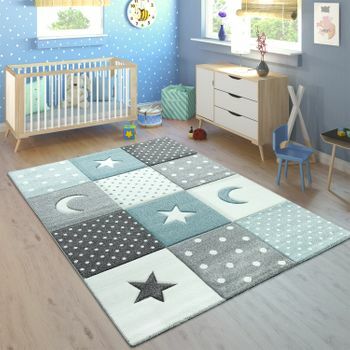 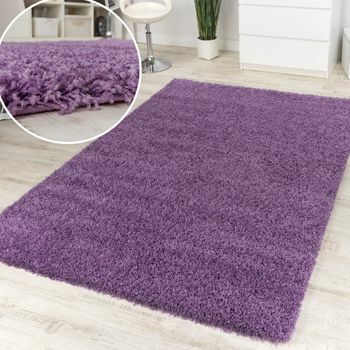 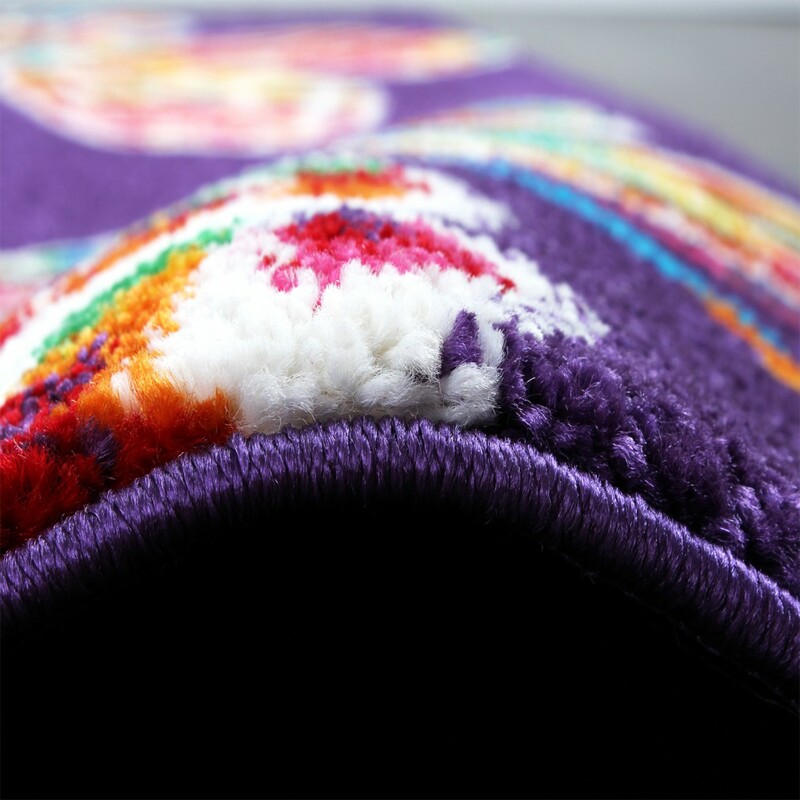 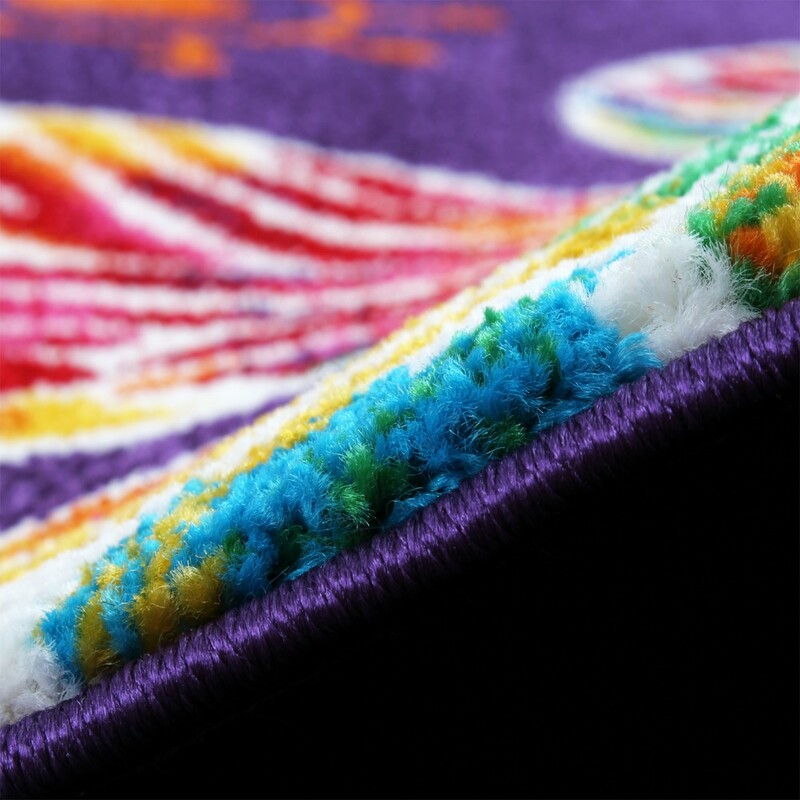 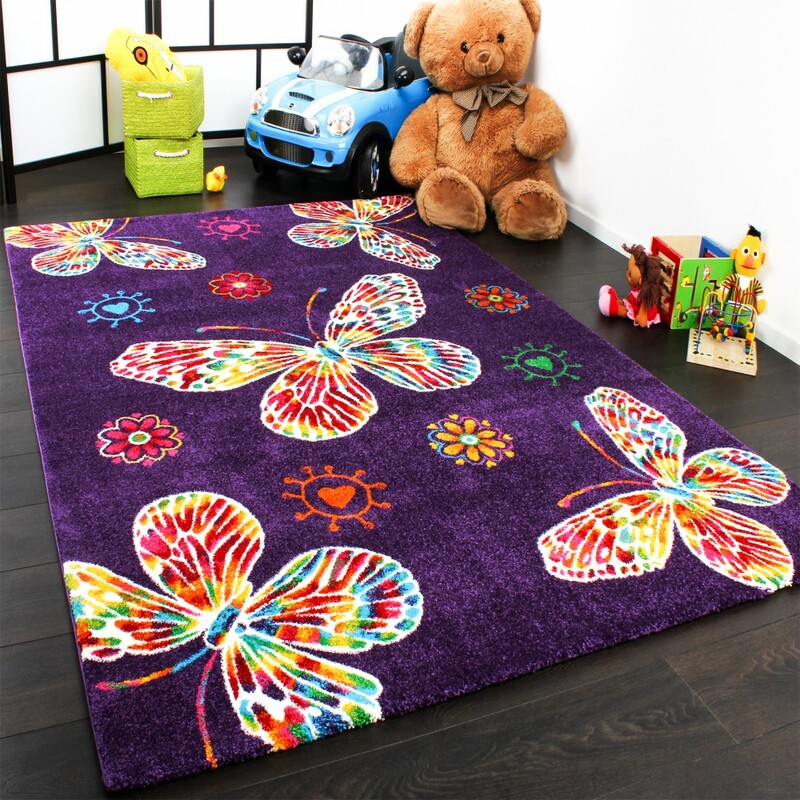 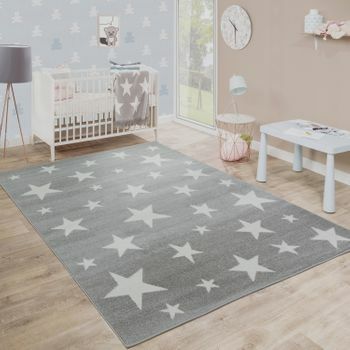 Our kids rugs are the accessory your little one has been dreaming of. 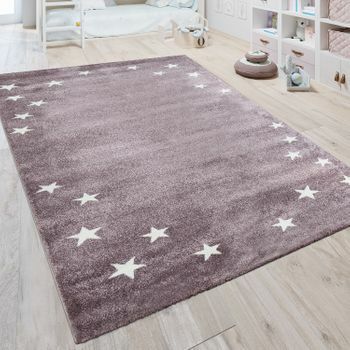 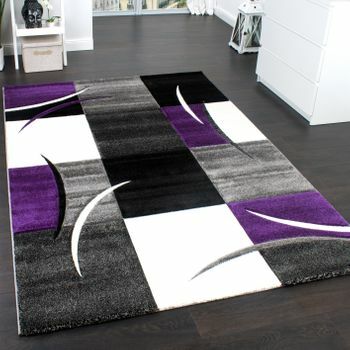 Boys and girls of all ages will make great use of this rug. 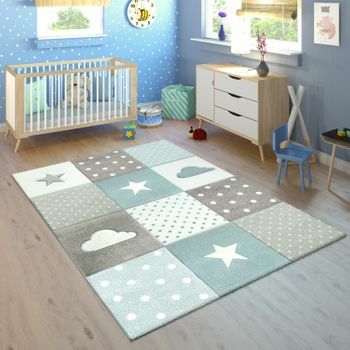 Carefully designed with youthful colours and patterns, they spur on your childs imagination while protecting feet from cool or hard flooring.